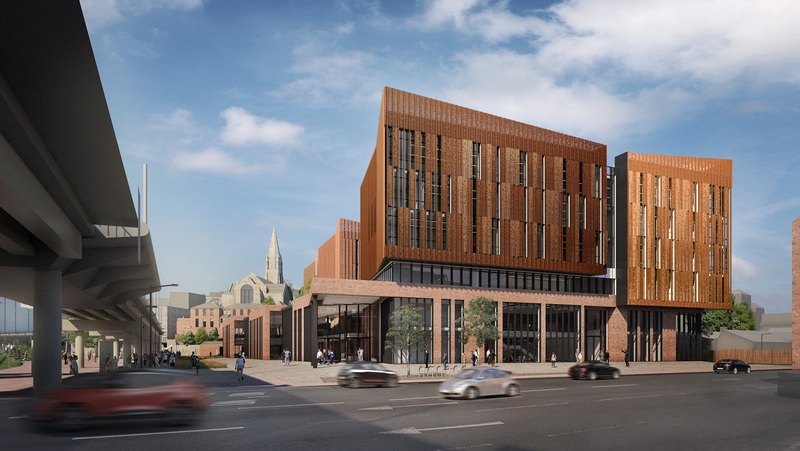 I was appointed in 2016 to provide PR consultancy to the Designate Board responsible for the merger of New College Nottingham (ncn) and Central College. My role was to provide immediate strategic and tactical support to the Board and the existing in-house marketing and comms team during the period up to legal merger in June 2017. The role was then extended to cover the early-stage internal and external merger communications plans prior to the arrival of a new Director of Marketing and Communications. Being a consultancy project, this work required me to undertake a situational analysis of the current communications activity, identification of immediate actions, and to make recommendations. I reported regularly to the CEO, and to senior members of the Designate Board on all activity including engagement with the media, and the issuing of internal and external communications. I was called on for advice and counsel when needed. I also used my local contacts to find speaking and networking opportunities for the new CEO and others in the senior leadership team. Consistent messaging, the application of advice and preparation for significant announcements were the main outcomes during the run up to legal merger. Internal communications to keep staff informed of merger progress was as important as any media treatment of news as it emerged. Providing a sounding-board for the Marketing and Communications team has also proved helpful, as has the assistance with the selection of the Director of the merged department.